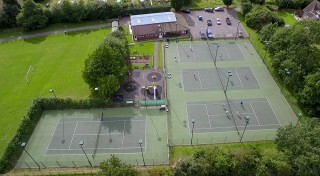 Belbroughton Tennis Club was opened in May 1993. At that time there were only three courts and no floodlighting. 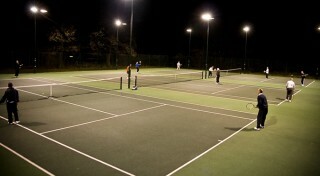 The floodlighting came two years later and the fourth court was constructed in 2010 together with ‘state of the art’ floodlighting on all four courts. 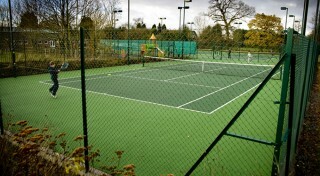 We achieved Clubmark status in 2008 which enabled us to secure funding to upgrade the courts and build the fourth court. We are a friendly club and players of all standards are welcome. 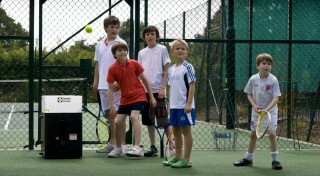 We have regular mix-ins: Wednesday evening is men’s night and Saturday afternoons are for social mixed tennis. Have a look around this website, if you have any more questions please drop us a line.